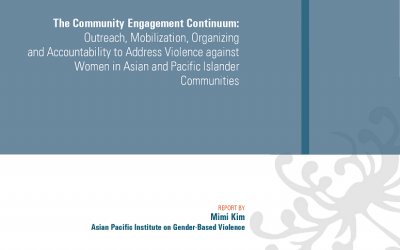 In the U.S., Asian and Pacific Islander organizational responses to domestic violence have their beginnings in the early 1980s, when programs such as Asian Women’s Shelter in San Francisco, Center for Pacific Asian Families in Los Angeles, Manavi in New Jersey, Womankind in New York City, and others lent momentum to the movement. During this era, Asian and Pacific Islander advocates, many of whom had already been involved in the national anti-domestic violence movement, questioned the lack of accesses to mainstream programs API women encountered. 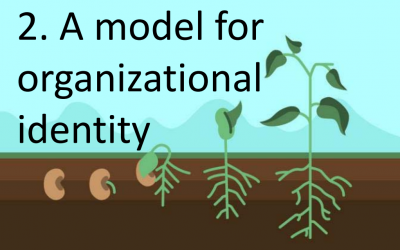 Many founded API-specific programs, adapting existing models, designing a variety of programmatic responses, incorporating cultural contexts, and developing innovative practices and policies out of design and necessity. These programs reflected a broad range of local or regional responses to meet the needs of pan-Asian communities; or specific Asian ethnic groups; and immigrants and refugees.